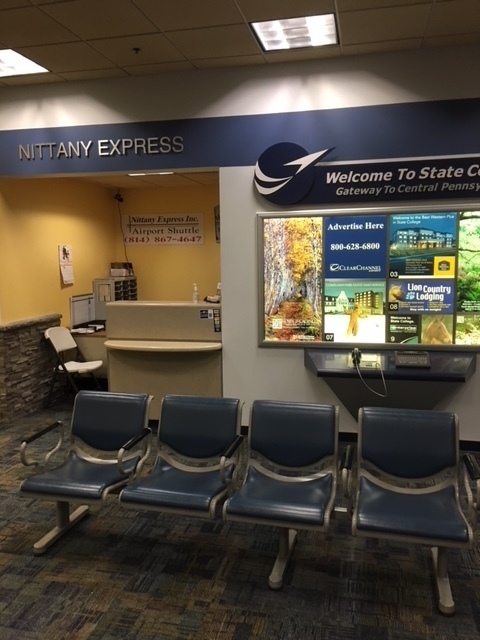 Nittany Express Inc. encourages our customers to contact us with any questions, please call us or send an e-mail to us by using the optional form on this page. Nittany Express Inc. encourages our customer to use this form for any question or comments. Please do not use this form for reservations.